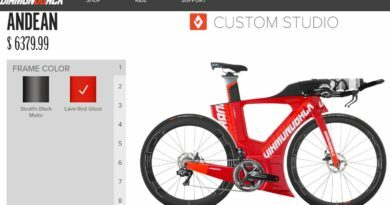 UK cycle mechanic training school The Cycle Systems Academy is one of 20 businesses to secure support from UnLtd’s Big Venture Challenge, scooping a £20,000 match funding grant and a years’ business support. With a focus on education, training and skills, the 2016 challenge sought out social entrepreneurs who broaden access to the jobs market. 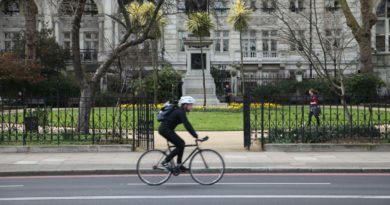 Training students from the UK and sometimes further afield, Cycle Systems operates out of Seale Hayne College in South Devon, delivering a wide range of courses and certificates. 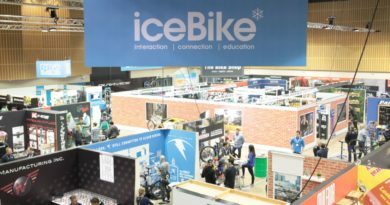 With scope for an expanded range of speciality courses in 2017, Cycle Systems has been steadily growing with the help of sponsors such as Pedros and Cyclo Tools, among others industry backing. “When we launched back in 2007 we didn’t have any capital, instead using a start up grant. In 2013 we went for fast growth award and were recipients then. That saw us enjoy a cash grant and business development from experts in business. 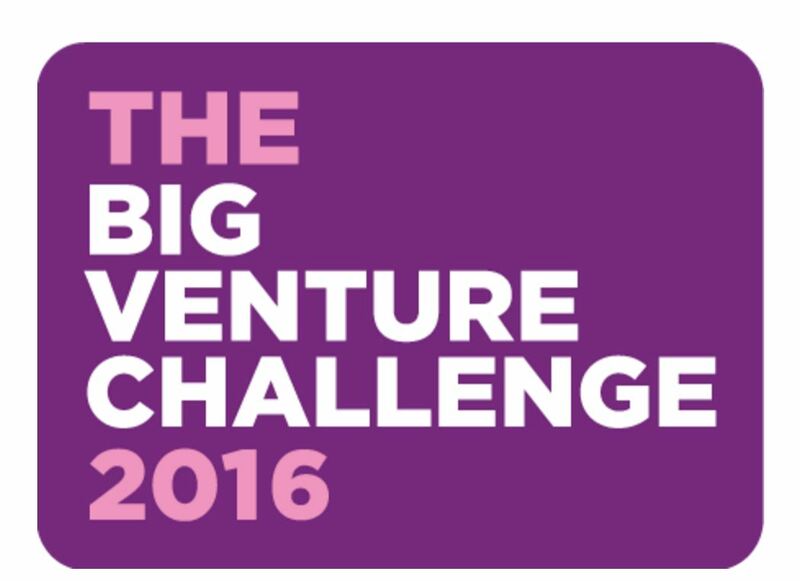 The Big Venture Challenge is the next level. It’s pretty prestigious and difficult to win. By coming out on top in this challenge you essentially prove your credibility to investors. 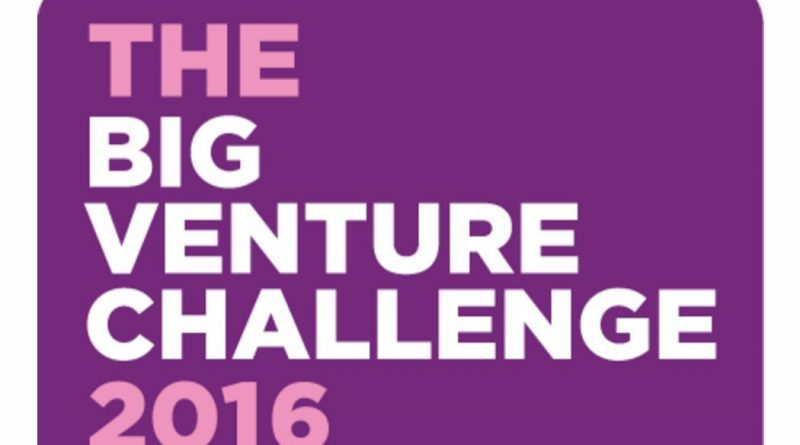 Set up with a view to supporting entrepreneurs, The Big Venture Challenge has thus far raised over £8.2 million of investment for businesses since 2011.